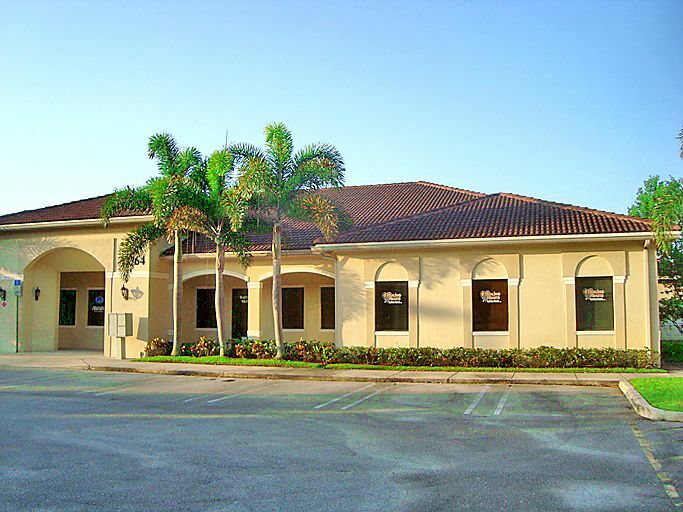 What is Commercial Exchange Florida? CE-FLA is a service providing a cost effective listing tool for every commercial real estate professional throughout Florida and the South East. We were created by professionals for professionals in commercial real estate. Our focus is on delivery of services & support to the commercial real estate community. We share information across old boundaries and reach out in new ways to businesses looking for commercial real estate properties and promote you: the broker. Working with Catylist we partner with brokerage firms, local associations, and economic development communities to create a customized, local database that serves as the most trusted source for information in your market and across the nation. Total Real Estate Consultants Inc.